Delivery services are the next big thing. And all the new California delivery companies want you to be their newest customer, so they are giving away some great deals. 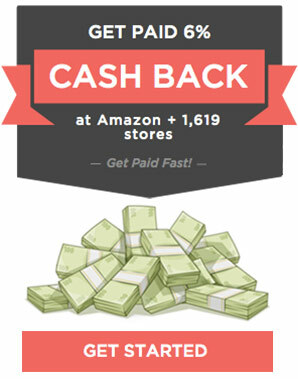 Scroll down to get over $100 in delivery credits, depending on your zip code. 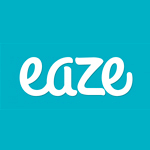 Eaze is the #1 delivery service in California…in under an hour. Delivers to the most locations in California. 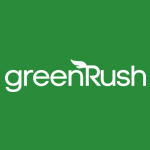 Friendly delivery guys and great products in under an hour. 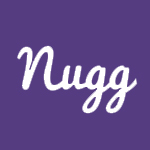 Nugg has the best website experience, making it easy to get delivery to your doorstep. 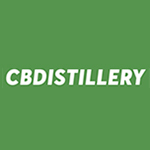 The CBDistillery ships products across the ENTIRE USA.